June Security Patch Is Rolling Out For Moto G4/G4 Plus, Release Notes Go Live For India - AndroGuider | One Stop For The Techy You! Motorola had promised quarterly security patches for their device lineup as they clearly mentioned that monthly security patches are hard to maintain and we can see why, Motorola is coming up with a new device every month and with each release the different series like E,G,Z,X are getting their next iterations. The Moto G4 and G4 Plus are among the devices to which Motorola has committed quarterly patches. These devices are now getting the security patch for Q2 in the form of the June security update. 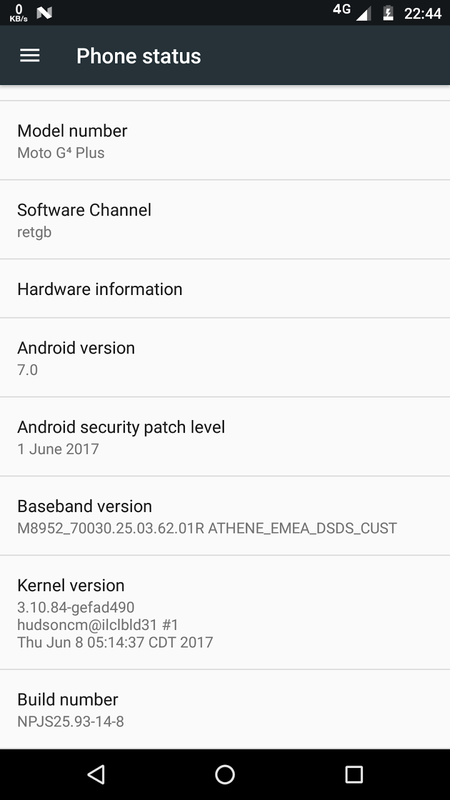 XDA user georgeiulian89 posted about the update on XDA forums when he received an OTA notification on his Moto G4 Plus. 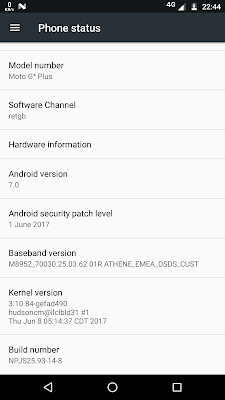 According to the screenshot he shared, the update is being seeded to the European G4/G4 Plus owners (this can be made out from the software channel as well as the baseband version). 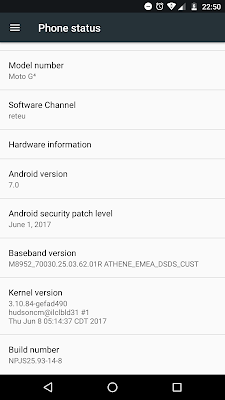 The update is around 56MB and jumps the security level to June 1. georgeiulian89 has also uploaded the OTA ZIP file and you can find it here. Your Moto G4/G4+ must be on the March security patch to install this update. The build number that this new update carries is NPJS25.93-14-8 and this can be installed over the NPJS25.93-14-4 build. 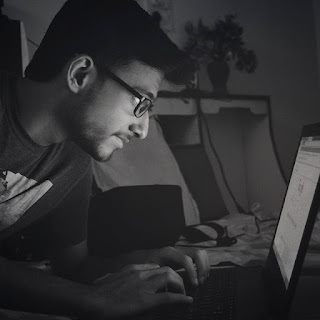 It is to be said that we cannot guarantee that it will install successfully on your device as some of the users at XDA mentioned that they were facing problems while flashing this update, so flash this update at your own risk. On the other side, the release notes for the update are live on the Indian Motorola Product Support page and this clearly indicates that Indian G4/G4 Plus users will be getting the June security patch soon. Have you received the update? Let us know in the comments section below!